If you’ve been tasked with organising or are on the Christmas Party Committee, take a look at our top tips to help get your plans off to the best start! 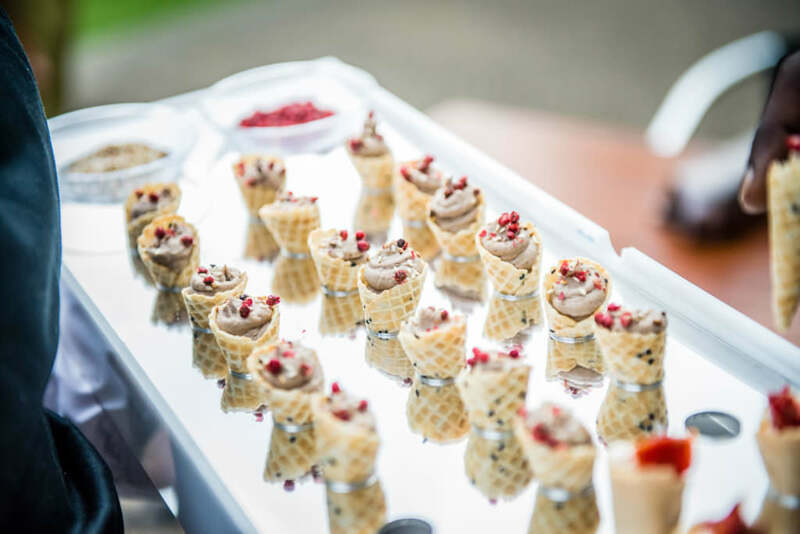 Our experienced Event Managers can help you with as much or as little as you need, ensuring your celebrations come in on budget and on trend. I’ve just spoken to Allan and he said you and your team did a fantastic job today. The service provided was excellent and the food was really lovely. Thank you so much for all your help and support for this event, it is greatly appreciated. We will definitely be in contact for any other events we may need help with. We wish you all a very Happy Christmas and New Year . 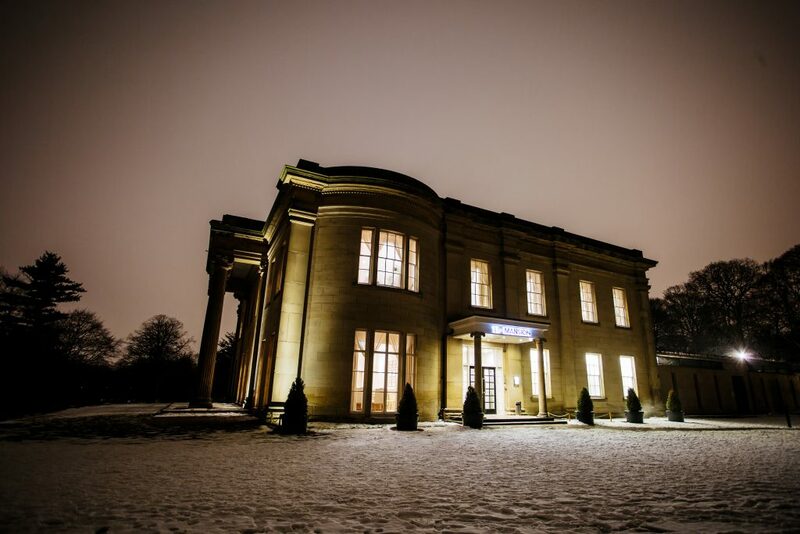 It’s summer- so time to plan for this year’s Christmas Party! Yes yes we know, Christmas gets earlier every year – but in fact is August is THE best time to start planning for the best Christmas Party ever. You’ll get the widest choice of venues and can book your preferred date ahead of the crowd. 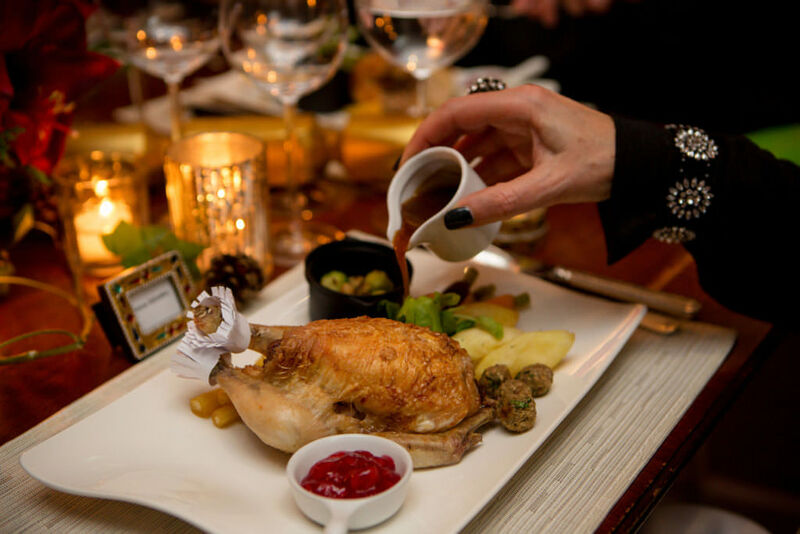 Use these top tips to make sure your Christmas event is a party-popping success instead of a damp squib. The first place to start when planning an event is to think about what you want to achieve. 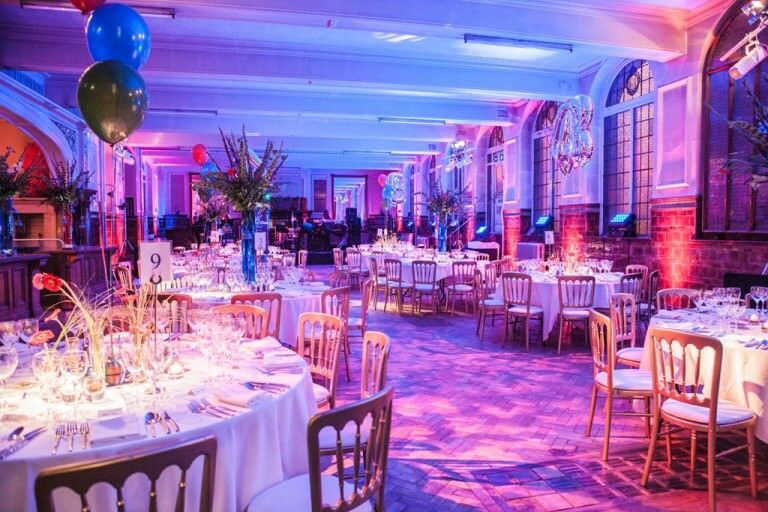 If it’s to wow some key clients, then you’ll want an impressive party and budget to match. If it’s a team-building exercise for your employees, then something more low-key and informal might be more appropriate. Christmas and the run-up to it is a very busy time of year, so if you want to make sure people will attend, set a date early and send out ‘save the dates’ to your invitees- a simple email is fine. You can confirm details later on when you’ve got everything arranged. Holding your office party in the office may be convenient (everyone should know where it is, for a start) but it also tends to mean people can’t relax and enjoy the atmosphere. There is also the potential for drink related photocopier incidents, and no-one wants that! A good choice is somewhere which can create the special vibe you are after. Look for a venue which can create the right atmosphere for your party – whether that’s funky, glamorous or relaxing. Outdoor space is a bonus, especially for smokers. Consider accessibility; a well-run venue will be able to advise you on this. Don’t immediately discount venues which may be out-of town: countryside venues are not just stunning, they can also be quieter (and hence cheaper) out of peak wedding season. Good venues will be booked up months, or even years in advance so get yours finalised as soon as possible. The decision to invite plus-ones will depend on the kind of event you are holding. If you will be presenting awards for best salesperson, or having a professional speaker from your industry, partners may not see it as a good use of their time. If the purpose is for everyone to let their hair down and relax, then bringing partners can work well. You could compromise by doing some team building in the afternoon without partners, then inviting the plus ones for an evening party. Once you’ve decided what the purpose of your event is, and where it will be, get the entertainment booked. Christmas is one of the busiest times of the year for many bands and DJs so the sooner you can do this the better. Think about how you will break the ice- a close-up magician can really get things going, or a flash mob can be arranged to start the party off. Your venue may have good contacts and ideas, so use their knowledge to get the best people. As with food, the drinks you serve can really help create a buzz. Prosecco is a great favourite at the moment; a good cava is also a great option. 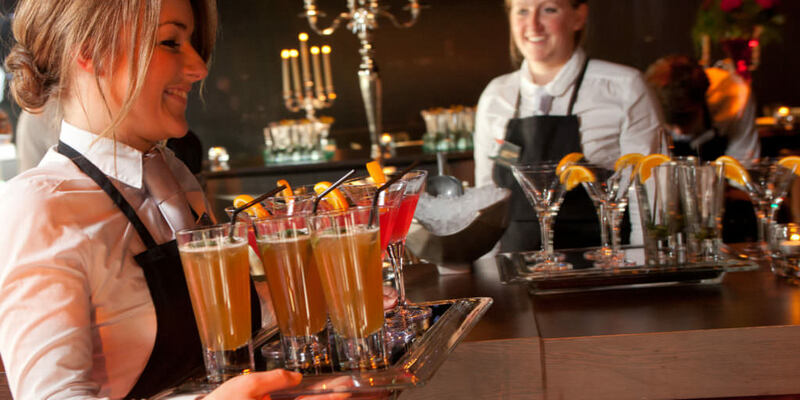 Cocktails are on the rise again and can create a real wow factor, but make sure you allow for plenty of bar staff to serve as they can take time to create and no-one likes long queues at the bar. Professional mixologists get very busy, so book yours early. Likewise make sure you offer good non-alcoholic options- not everyone will want an alcoholic drink and a good alternative will be appreciated. Mocktails or non-alcoholic beers will enhance the party for drivers and other non-drinkers. Always, always allow for more water than you think you’ll need. Follow these tips and have the best Christmas event ever! For more ideas, inspiration or venue options, do call us on 0345 450 4545.